Your wonderful company and valuable feedback have been such a big part of our unique journey; so it’s the perfect time to say thank you. 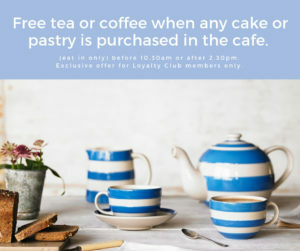 Welcome to the Loyalty Club, we’ve already introduced a range of regular exclusive money-saving features, special events and the chance to help us decide what we stock and how we evolve. 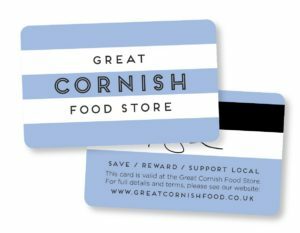 Here’s a taste of what’s to come – exclusively for Loyalty Club cardholders (subject to availability). 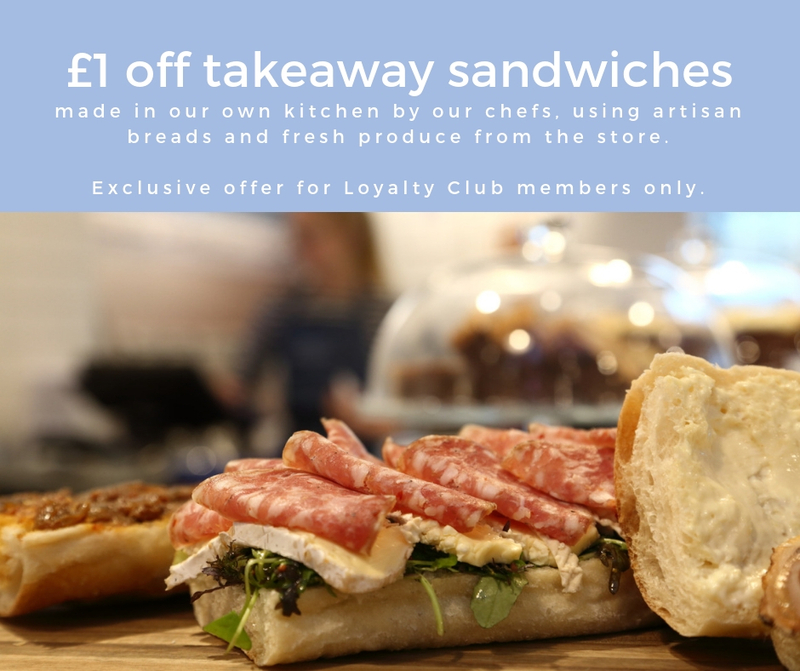 To become a Loyalty Club Member, call into the store and we’ll get you signed up straightaway. 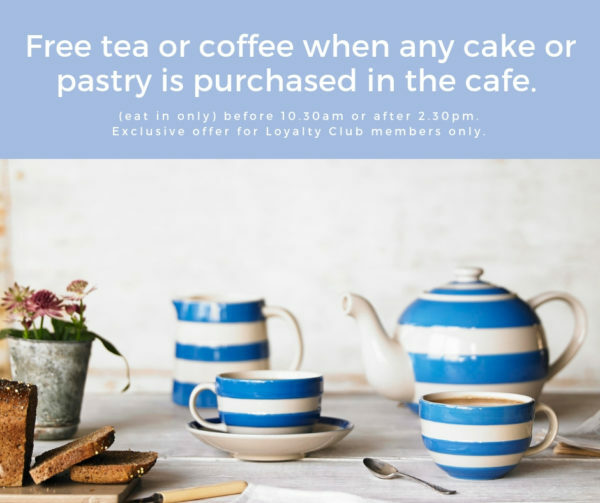 For full Terms & Conditions of Loyalty Club Membership, Click Here.